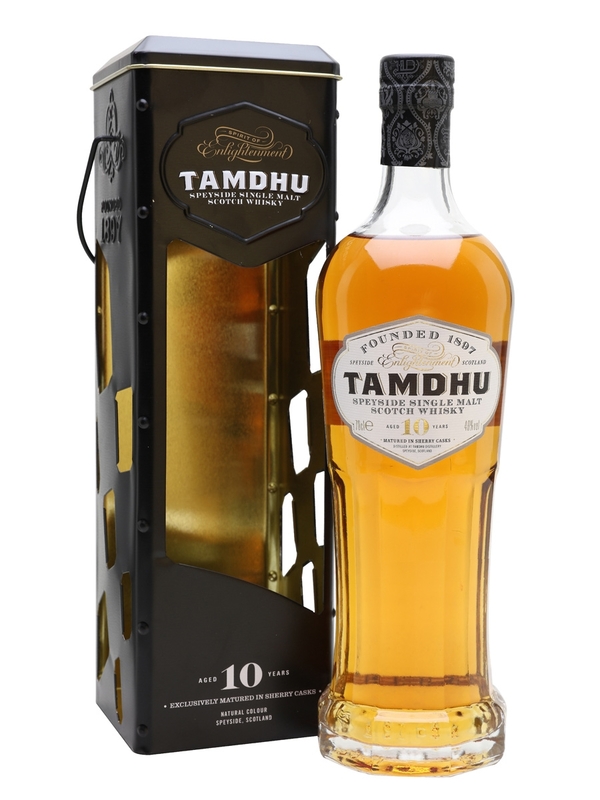 Tamdhu 10 Year Old is the signature malt and the first release in Tamdhu Distilleries slowly maturing range of exquisite whiskies. 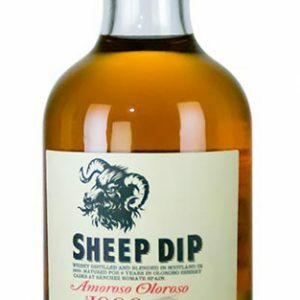 Nose: On the nose, enjoy a softness of vanilla and sugared almonds, balanced by fresh oak and cinnamon. 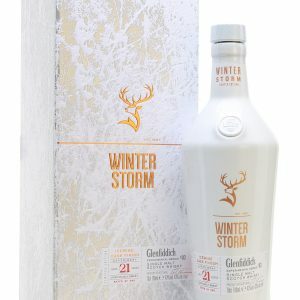 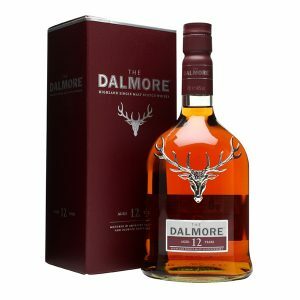 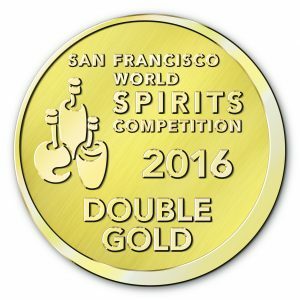 Palate: The palate bursts with fruit and spice – gently revealing toffee and the richness of sherry oak. 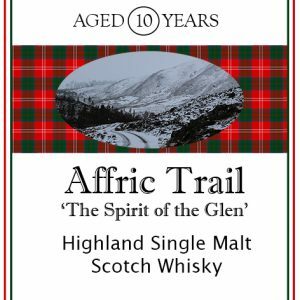 Finish: The taste finishes with a touch of fresh fruit, becoming pleasantly drying – slowly unveiling the wisp of peat smoke.